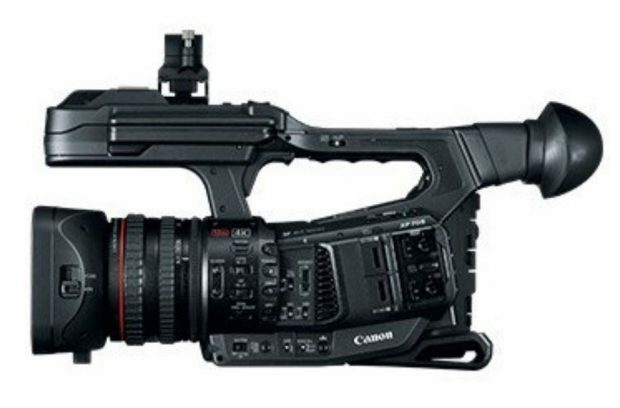 According to rumors, Canon XF705 will shoot 4K at 60 in 4:2:2: 10bit. Interestingly, the camera will also add a third control ring to control the IRIS. The lens will be a 15x zoom L series lens, which would be a shorter zoom range than the XF305’s current 18x zoom. Next Next post: Get Instantly Notified When Canon EOS R, Lenses are Available for Pre-order !